COUNCILLORS will meet in Lifford on Monday as a storm brews over the upcoming county Draft Development Plan – which could see an astonishing 2,300 designated townland areas for wind farms in Co Donegal. The Gweebarra Conservation Group has joined the growing chorus of community and environment groups in Donegal who are concerned about the rezoning of over half the rural townlands in the County to ‘preferred areas for windfarm development’ in the draft County Development Plan. 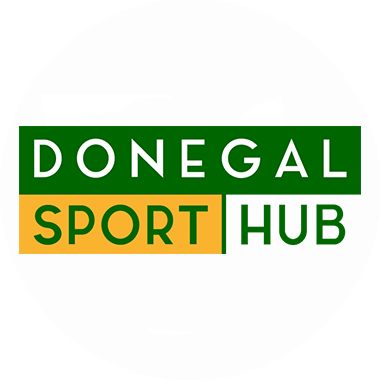 Donegal’s county councillors will meet as highly critical comments from a Government Department descend on the council. The Department of the Environment, Community and Local Government (DEHLG) is questioning the proposals. The council doesn’t appear to have a proper strategy, it said. The Planners’ decision to rezone over 2,300 Townlands, many containing Special Areas of Conservation and areas of High Scenic Amenity, was made with little public consultation, say campaigners. The Gweebarra Conservation Group is among a number of organisations opposing the proliferation of wind farms.